Points on a NJ Driving Record - Tomes & Hanratty, P.C. While many of New Jersey’s drivers obey the rules of the road, some fail to do so and end up suffering the consequences. When a driver commits a traffic violation, they may be subject to serious fines and other penalties, such as points. When points are added to a driver’s record, the individual may face increased insurance premiums. In fact, if a driver in New Jersey has too many points on their license, they may be subject to a license suspension or revocation. 6 points in three years can result in surcharges. 12 points or more can result in a license suspension. Of course, people who have accumulated points on their driving record may wonder if there is anything they can do to have them removed. If a driver is able to successfully complete one full year without having an additional traffic violation added to their record, 3 points can be deducted from their record. Another option that may be considered for drivers who wish to remove points from their driving record is to participate in New Jersey’s Driver Improvement Program or in the Probationary Driver Program. Both of these programs remove 3 points from one’s license. Finally, the Defensive Driving Program can reduce 2 points from a license. 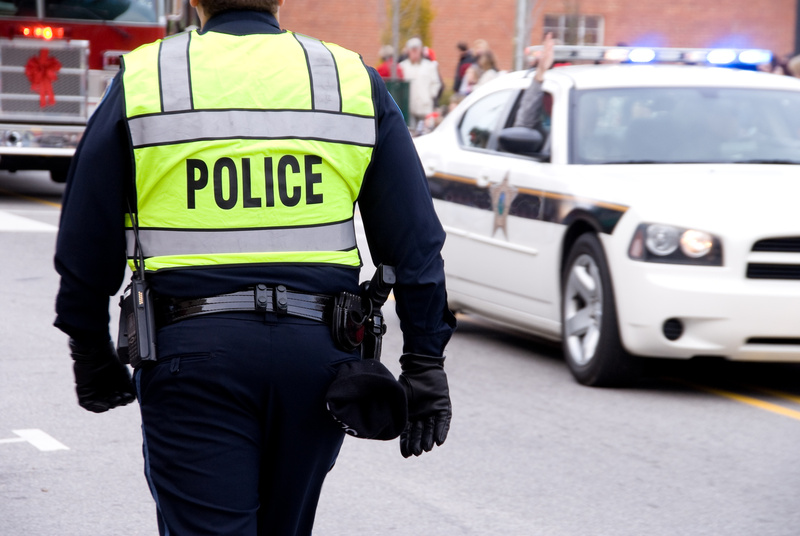 If you need a traffic violations attorney, contact our firm today.